The new generation "Beetle" controller derives its core notion from minimalism without compromising functionality. It comes with Atmel AtMega32u4 (datasheet) @16MHz clock time and has expanded amounts of interfaces: 10 digital pins, 5 analog pins and 4 pwn pins. 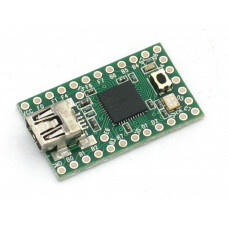 To further make it user-friendly, it is compatible with Micro USB so that direct programming and testing is no longer a headache. 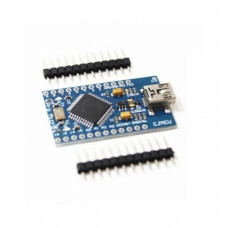 Select "Arduino Leonardo (tools >board > Arduino Leonardo in Arduino IDE), the ATmega32U4 comes preburned with a bootloader that allows you to upload any new code that is applicable to Arduino Leonardo. 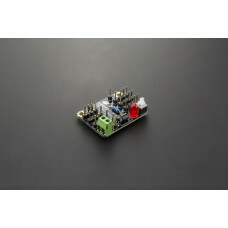 As a minimalized version of Arduino Leonardo, it enjoys similar powerful functionalities. Beetle aims to solve problems of low-cost controller, ease-of-using properly, and to provide a low cost solution for disposable projects, such as DIY projects, workshops, gift projects, E-Textiles and educational. For students and makers who can not afford too much on hardware purchasing, Beetle can be a great solution for them. Sew a little sparkle into your wearable project with an Adafruit LED Sequin. These are the kid.. The Teensy 2.0 is a complete USB-based microcontoller development system, in a very small footprint!.. 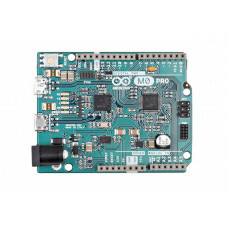 With the new Arduino M0 pro board, the more creative individual will have the potential to create on.. 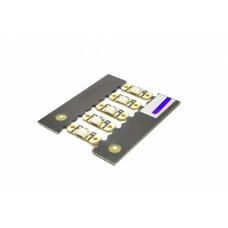 The USB transceiver inside the 32U4 allows us to add USB connectivity on-board and do away with bulk.. 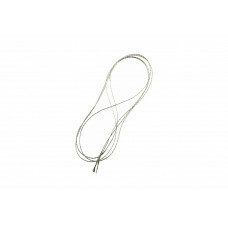 This is about meters of conductive thread. You can use it as a creative way to connect various elect.. The Bluno Beetle Shield expands the Beetle's single analog and digital I/O pins to the 3 pin "gravit.. 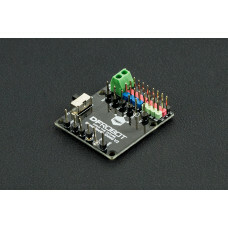 The Beetle shield is designed to attach a Beetle (DFR0282) controller for easy connecting servos and..